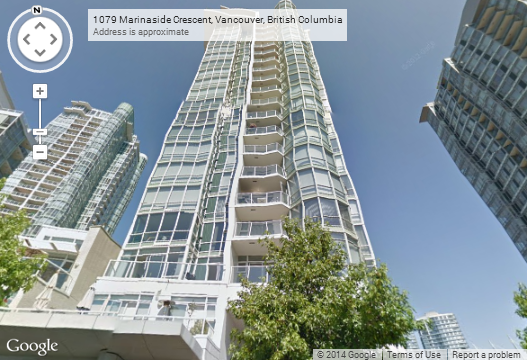 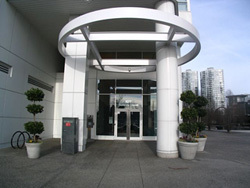 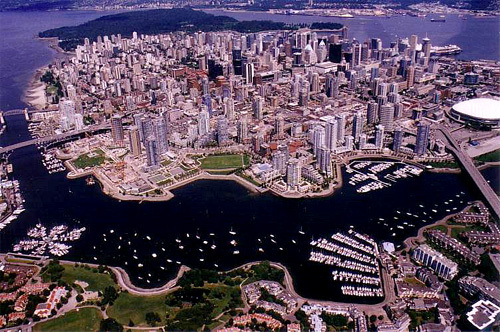 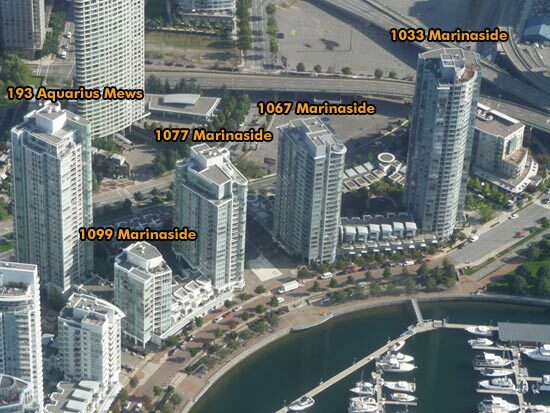 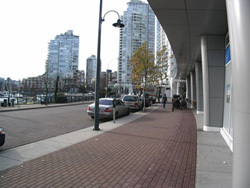 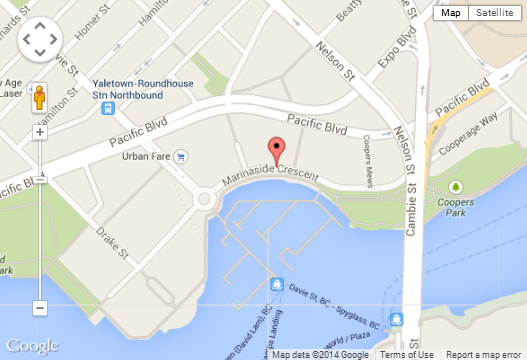 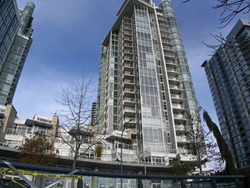 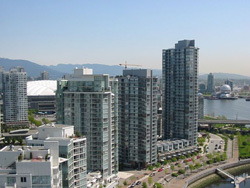 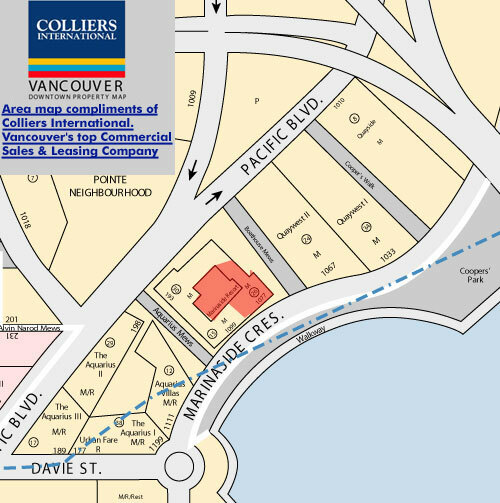 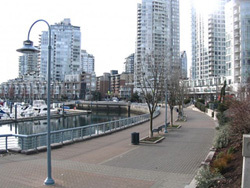 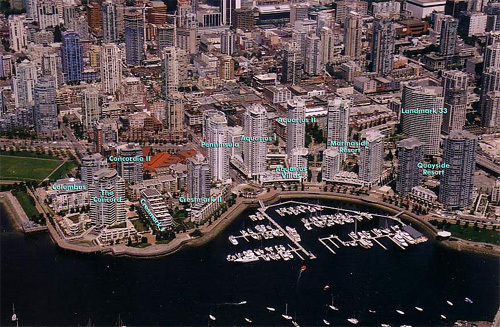 BUILDING WEBSITE Marinaside Resort at 1077 Marinaside, Vancouver, BC, V6Z 2Z5, Marinaside Crescent Neighborhood, 120suites, 26 levels, built 2001. 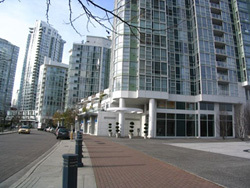 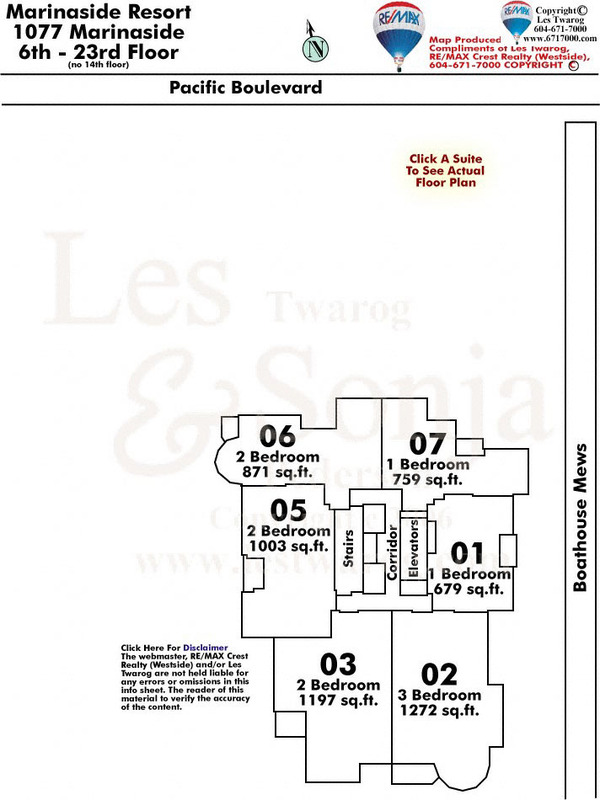 This website contains: current building MLS listings & MLS sale info, building floor plans & strata plans, pictures of lobby & common area, developer, strata & concierge contact info, interactive 3D & Google location Maps link www.6717000.com/maps with downtown intersection virtual tours, downtown listing assignment lists of buildings under construction & aerial/satellite pictures of this building. 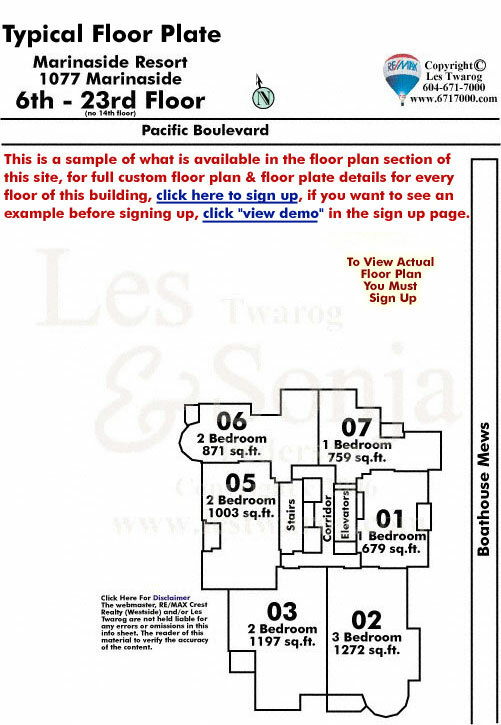 For more info, click the side bar of this page or use the search feature in the top right hand corner of any page. 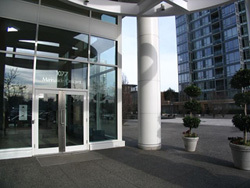 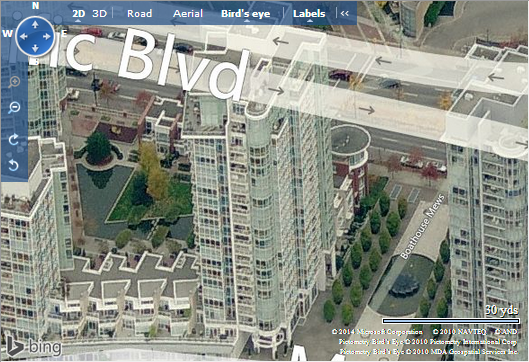 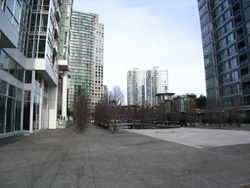 Building map location; Building #069-Map1, Concord Pacific, Downtown & Yaletown Area. 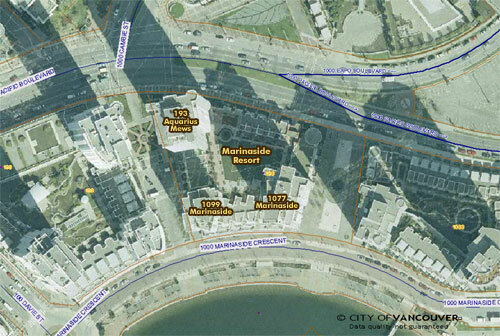 PDF Version Of This Picture Compliments Maurice "Portraits of a City"